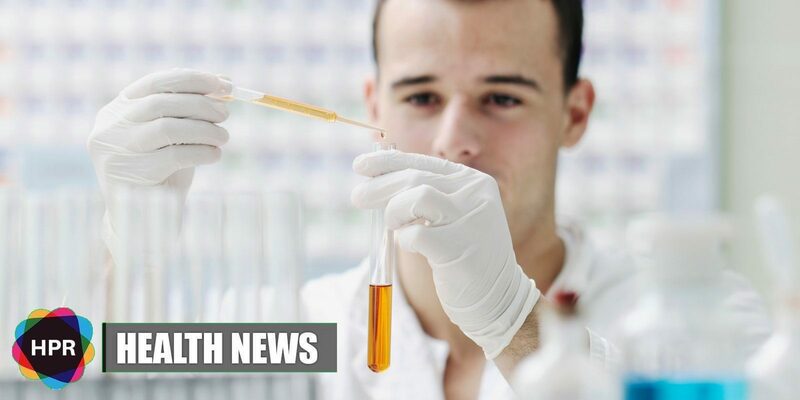 A new drug compound extracted from the goji berry plant, known as 7-keto-sempervirol, has been developed by a team of researchers from two Welsh universities led by Professor Andrew Westwell. The drug compound can possibly treat two life-threatening parasitic diseases. It is a powerful agent that attacks the parasites that cause fascioliasis and schistosomiasis, which are both neglected tropical diseases. Unlike malaria, these two parasitic diseases are not well known. Approximately 17 million people are presently infected with fascioliasis which is caused by foodborne parasite while an estimated 600 million people are affected by schistosomiasis. Schistosomiasis is transmitted through contact with contaminated water. People who fish or swim in infested waters are highly vulnerable to the disease. Both of these diseases causes around 300,000 deaths each year. Currently, triclabendazole is the drug used to treat schistosomiasis and fascioliasis, but they are now ineffective because the parasites have become resistant to these medications. This motivated the scientists to a find a new treatment for these parasitic diseases. “Discovering a potential new treatment for two such prevalent diseases is an exciting find and we hope that this research will lead to major health benefits for some of the world’s poorest people who are at risk of contracting schistosomiasis and fascioliasis,” said Professor Westwell. This research was funded by the Life Science Research Network of Wales and is now published in the European Journal of Medical Chemistry.